Friendly service. Clean hotel facilities. Recreation staff is nice. Nice building. 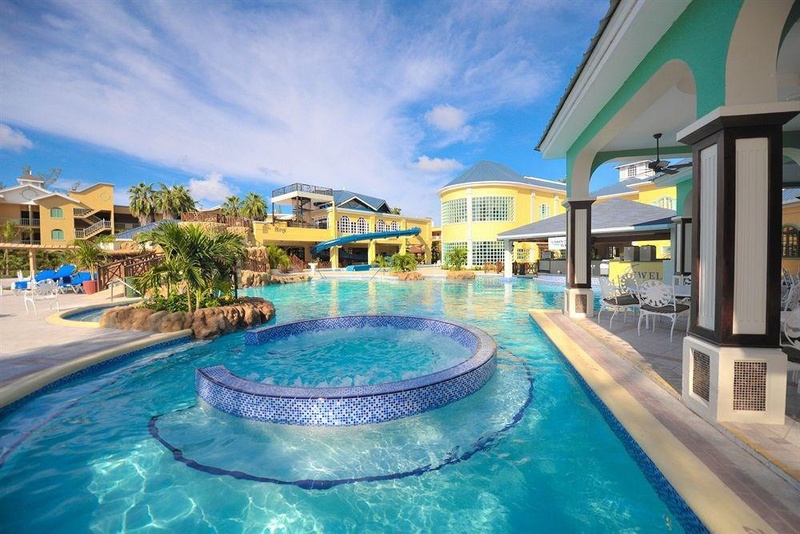 With a stay at Jewel Paradise Cove Resort, All Inclusive, Curio by Hilton - Adults Only in Runaway Bay, you'll be 4.4 mi (7 km) from Green Grotto Caves and 13.3 mi (21.4 km) from Dolphin Cove. 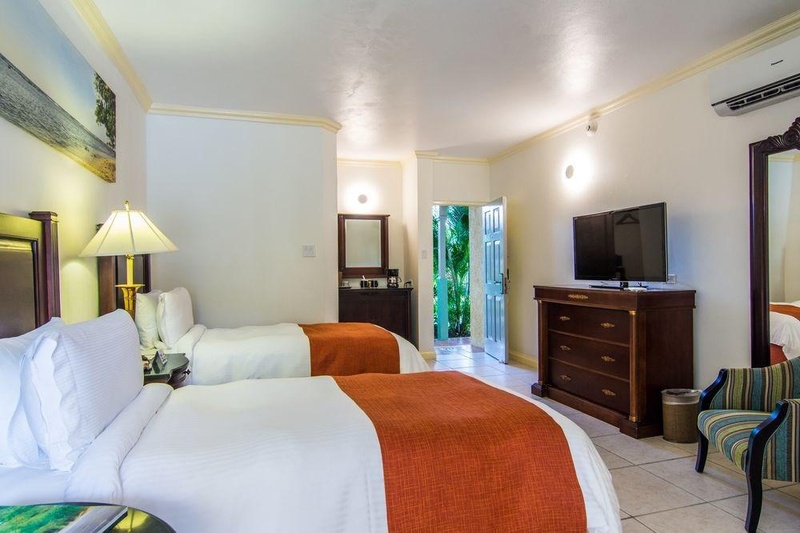 Featured amenities include a business center and a 24-hour front desk. Planning an event in Runaway Bay? 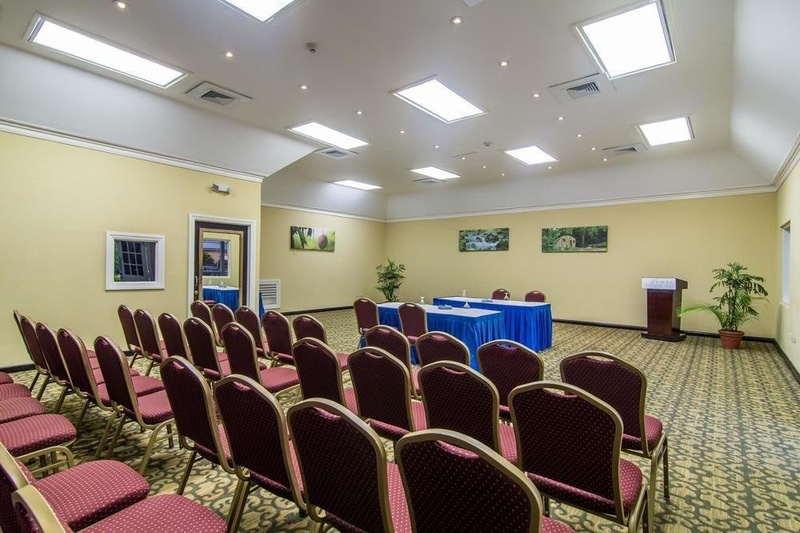 This property has facilities measuring 3000 square feet (279 square meters), including a conference center. Free self parking is available onsite. Amazing trip back. Great gift shop. Great highway. Very good hotel. Close to Caribbean Sea. Good for sightseeing and has a beach nearby. Fantastic service. Customer service exceeded my expectations. EXCELLENT ENTERTAINMENT PACKAGE. Room service was excellent. Facility spotless. Rooms were super clean. Pools are very clean. Good for breakfast. Breakfast healthy. Breakfast outstanding. Included activities. Cheap resort. Worthwhile experience. Beautiful jacuzzi bathtub. Excellent rooms. Amazing view of the ocean. Delicious jerk chicken. Amazing lobster dinner. Food was amazing. Zero Wi-Fi. Wifi didnt work. Terrible WiFi.